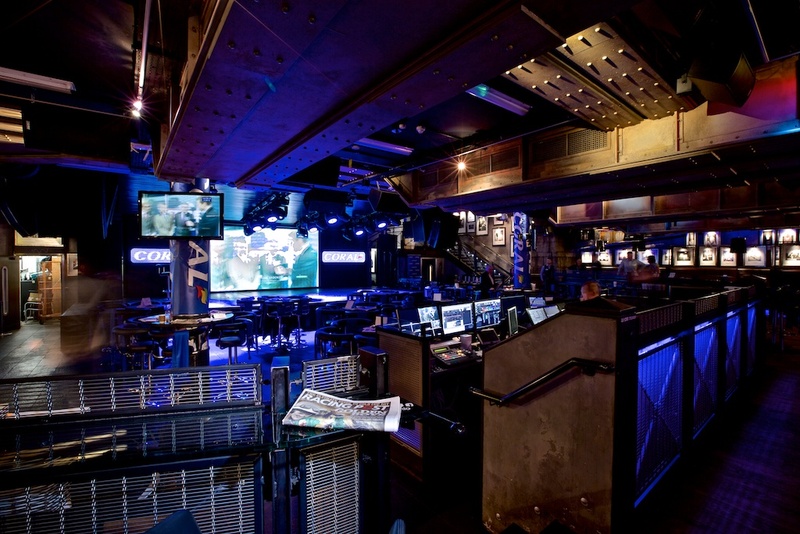 Coral Bookmakers needed a venue which could offer an LED screen, exceptional AV technology and light, sound and staging facilities and a dedicated team who were able to install and ensure the consistent running of live feeds across several screens. 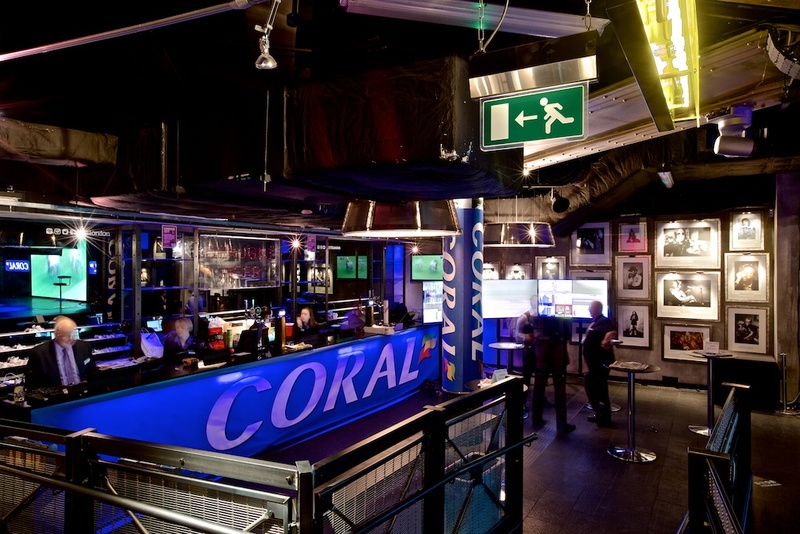 They needed a venue team who willing to go the extra mile, applying for a special track betting licence, setting up extra bandwidth and installing new betting tills on the draught bar. 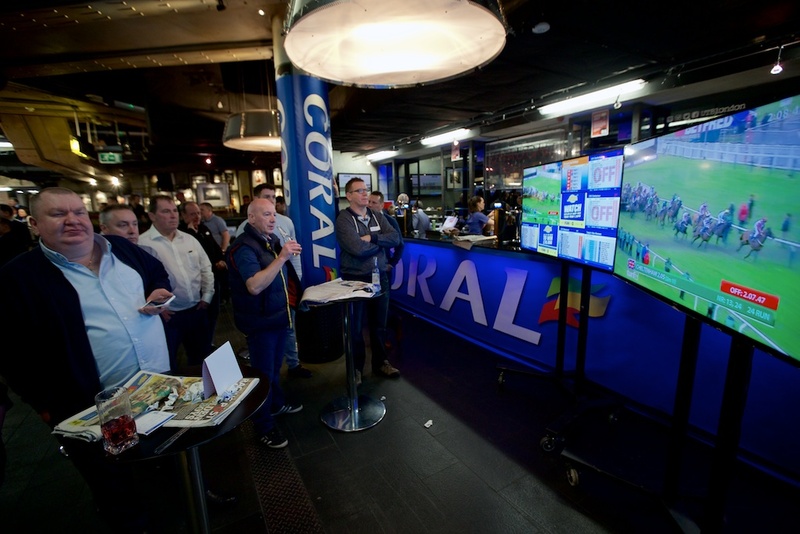 A day in celebration and merriment, Coral Bookmakers broadcast the races live throughout the event on the venue’s LED screen via a satellite feed providing real time racing footage and betting data for the point of sale. 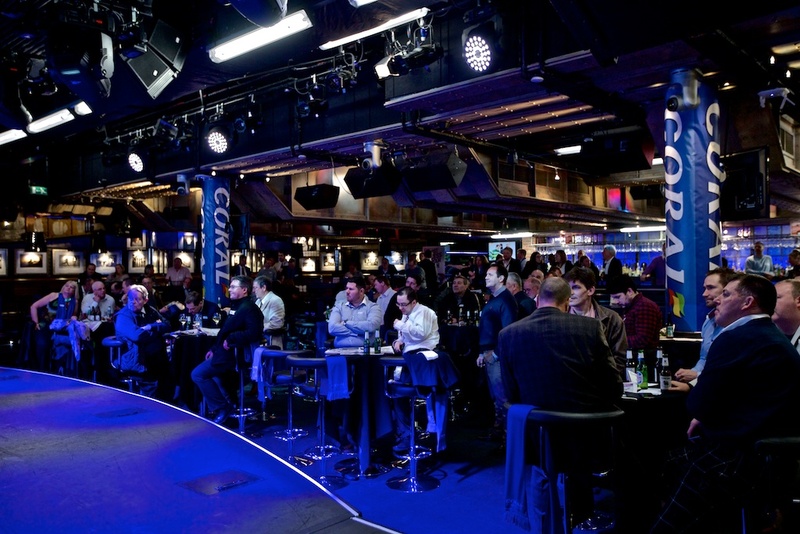 To transform the venue into a live betting experience, Under the Bridge had to apply for a special track betting licence two weeks in advance and extra bandwidth was arranged to accommodate the live feeds. The draught bar was transformed with new till systems for guests to place bets. Screens were displayed throughout the venue to ensure all guests could see clearly and the venue was adorned with Coral branding throughout. A BBQ station served pulled pork and beef brisket with three different healthy and refreshing salads. Fresh brioche buns, spicy cheese and jalapeño cornbread and grilled halloumi and vegetables were also available, all catering provided by Chelsea FC’s in-house caterers, Levy Restaurants. Our first event at Under the Bridge was different to those we have organised previously, however Under the Bridge provided the perfect venue for our guests to enjoy the Cheltenham Gold Cup day with a difference all while enjoying the fantastic food and drink. The staff were a huge help when organising the event, the setup was ideal and the atmosphere exciting – overall a great event that will be repeated.